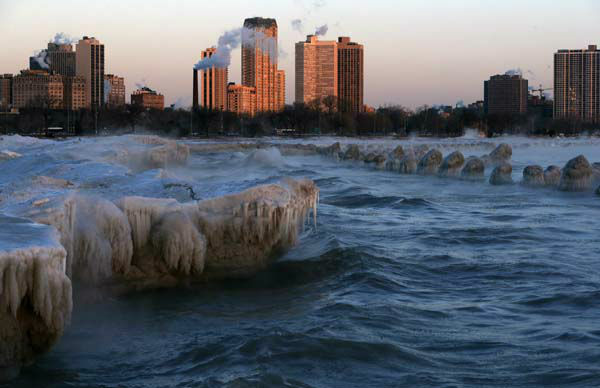 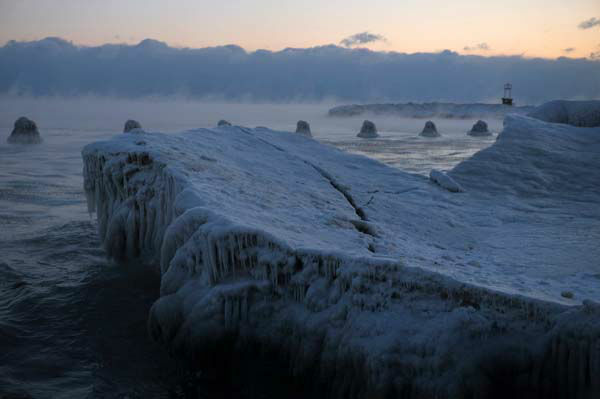 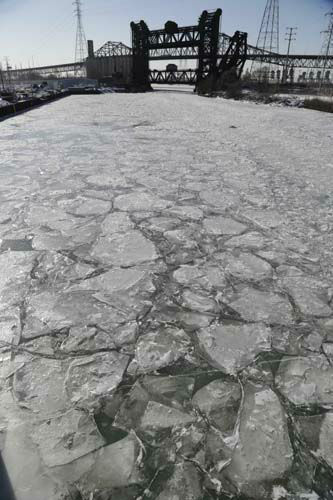 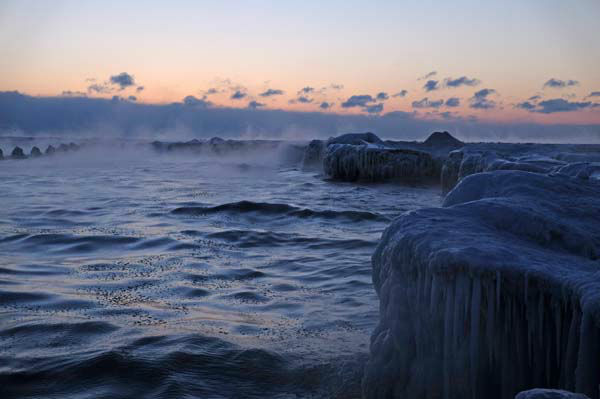 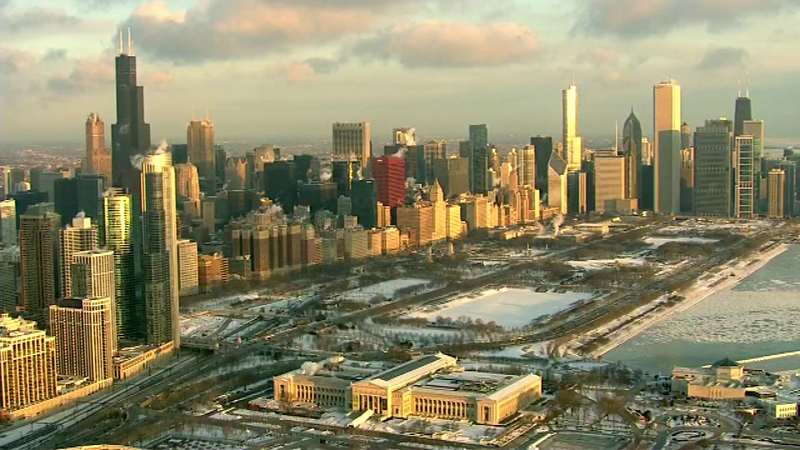 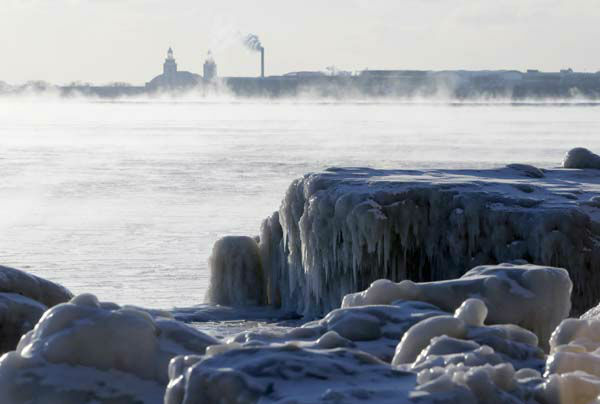 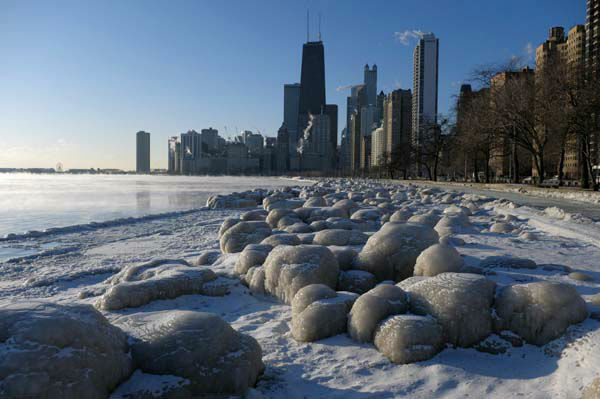 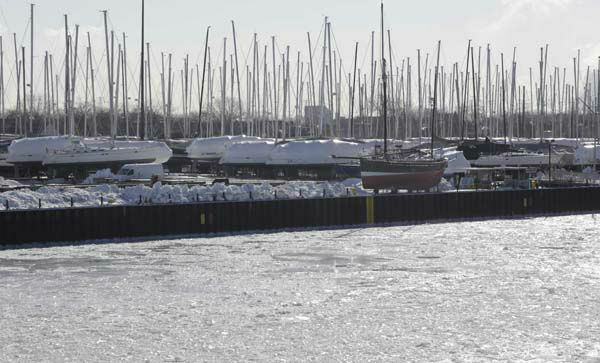 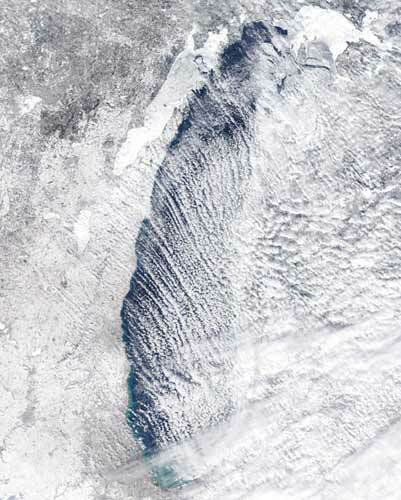 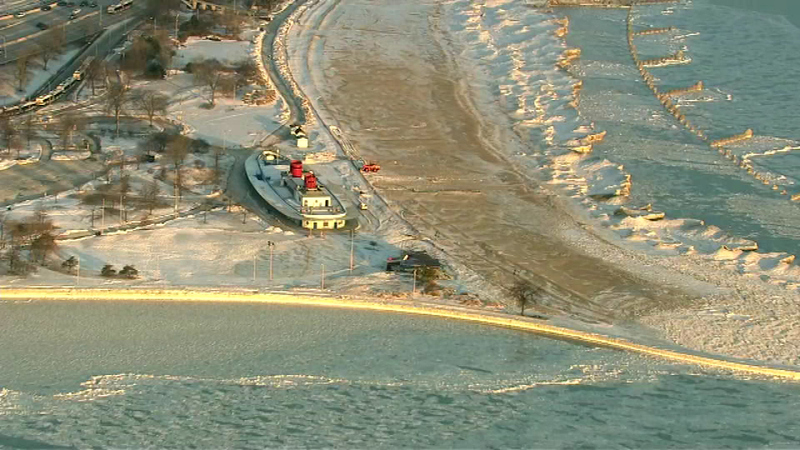 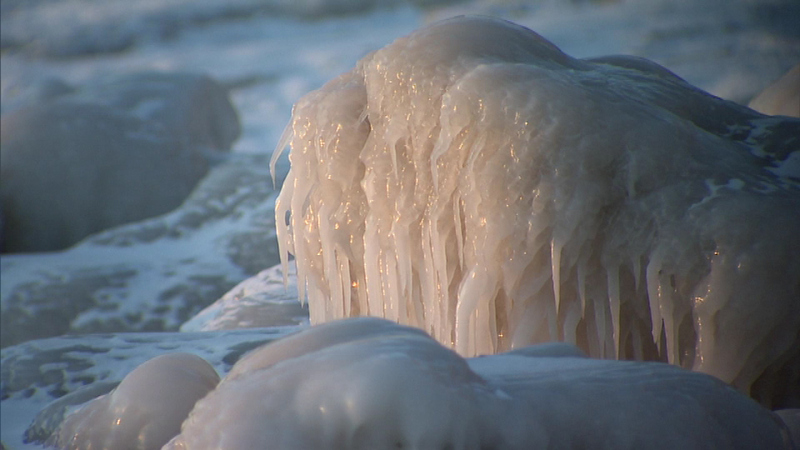 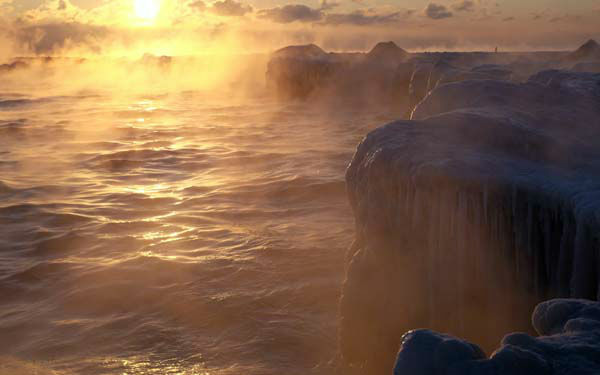 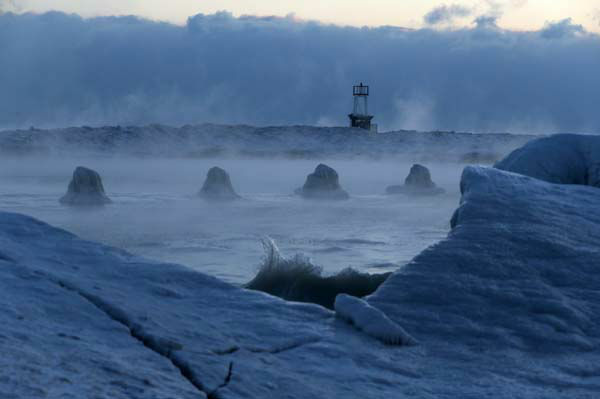 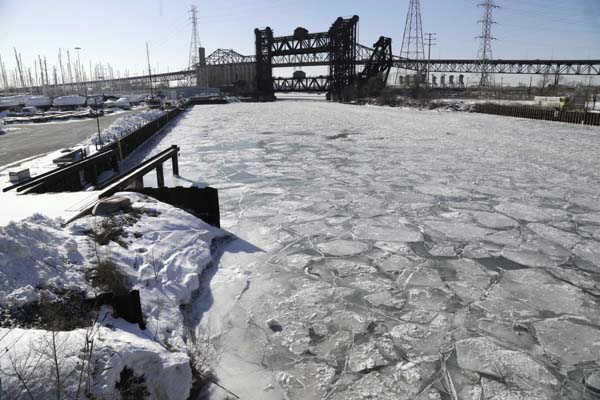 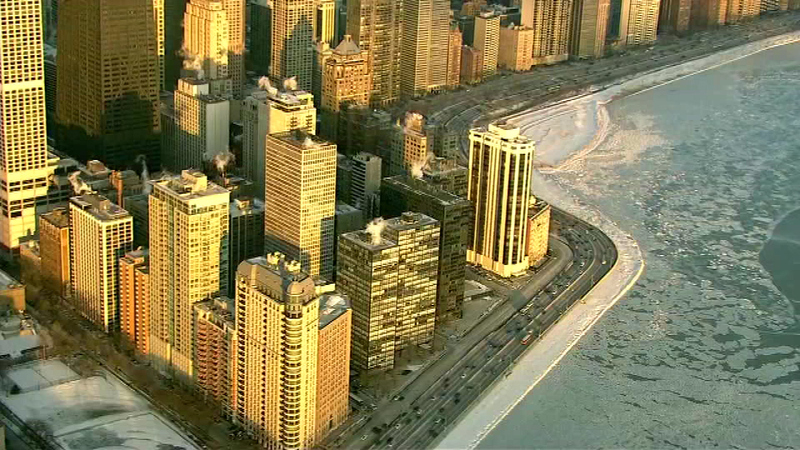 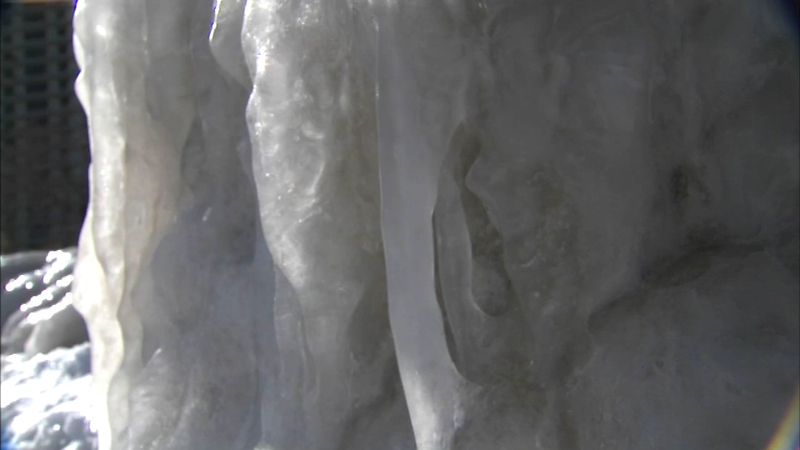 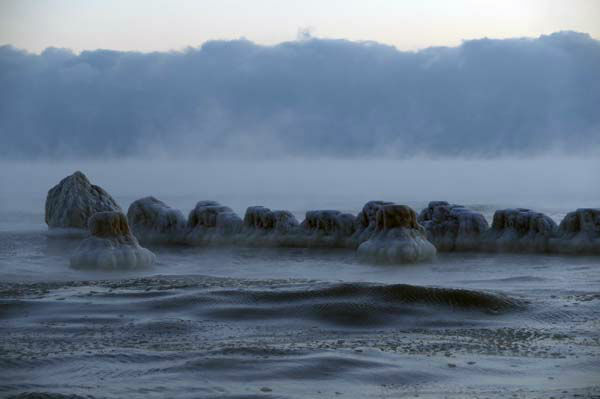 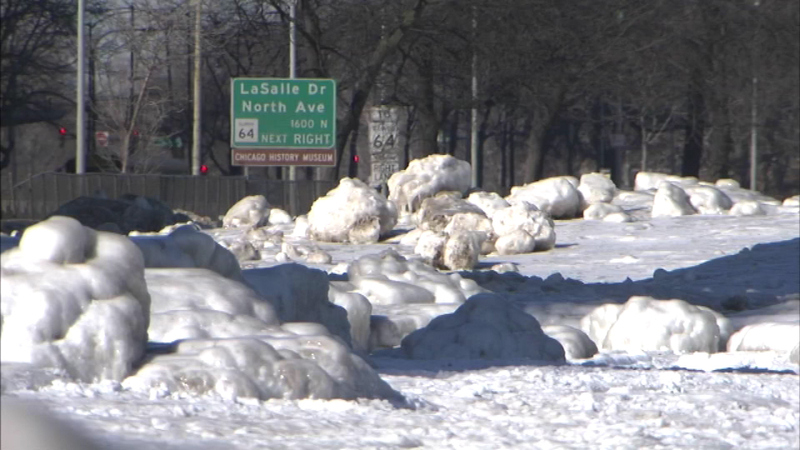 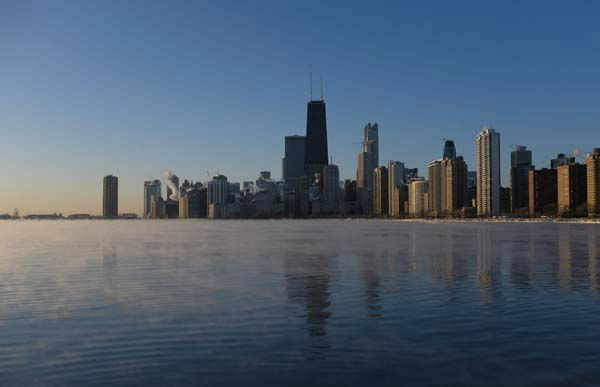 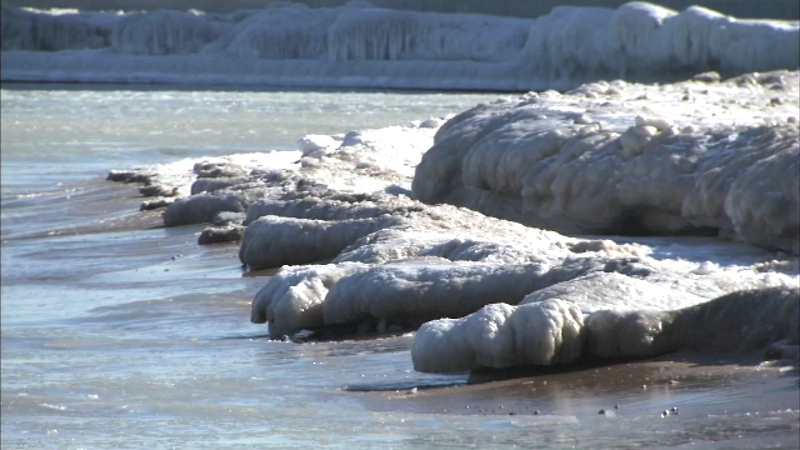 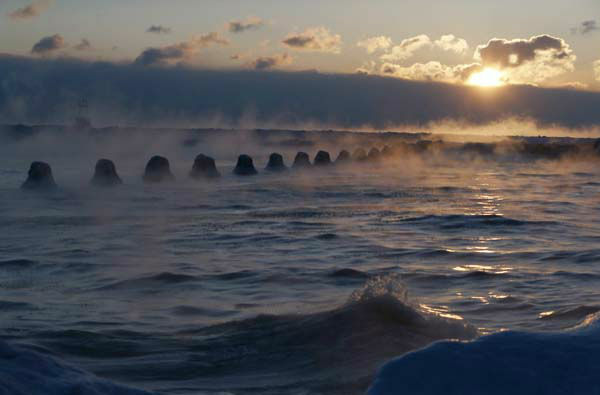 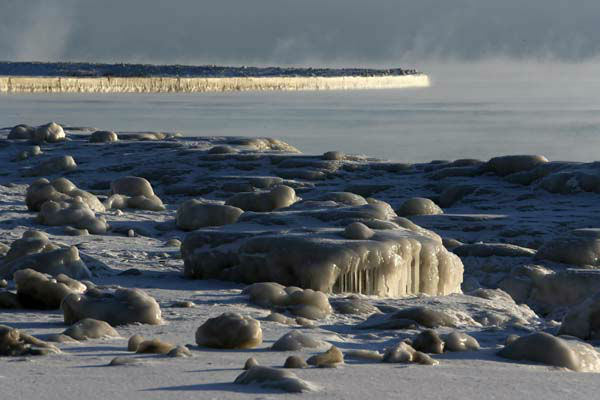 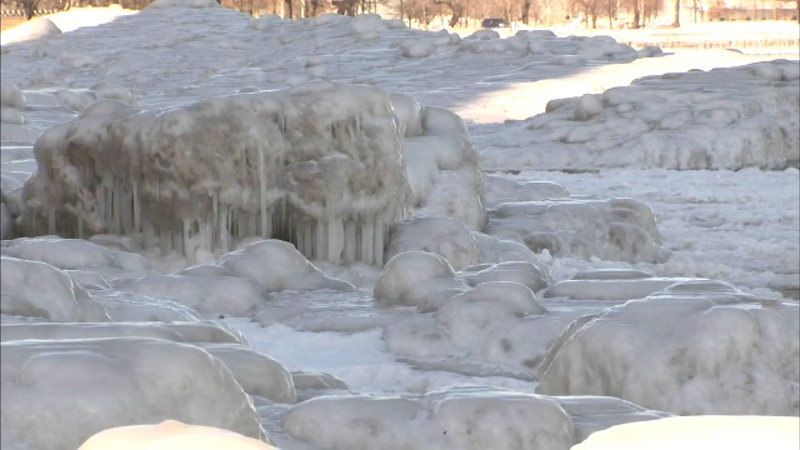 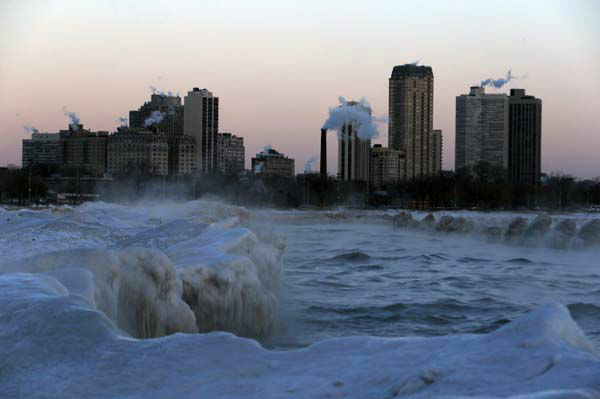 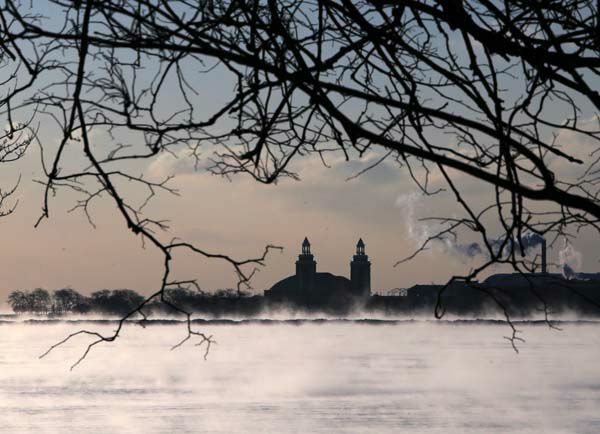 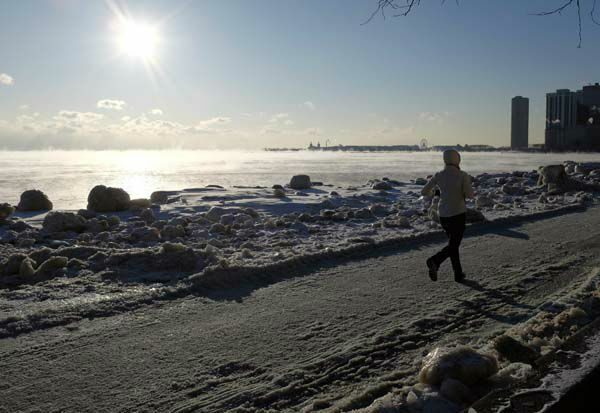 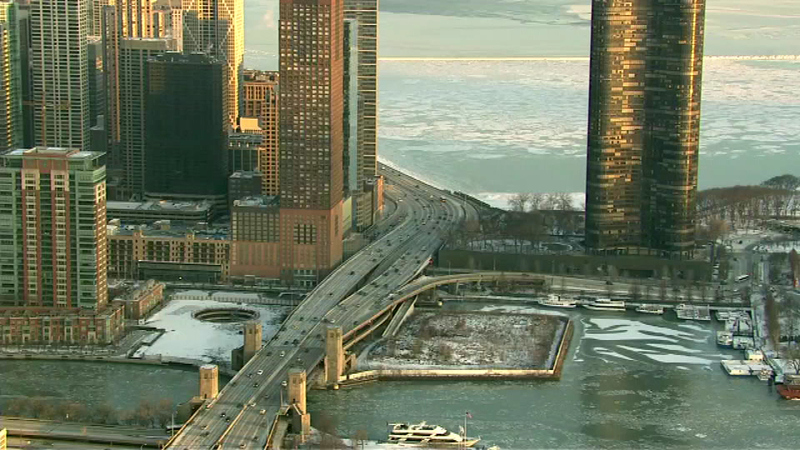 Ice along Chicago's lakefront on February 23, 2015. 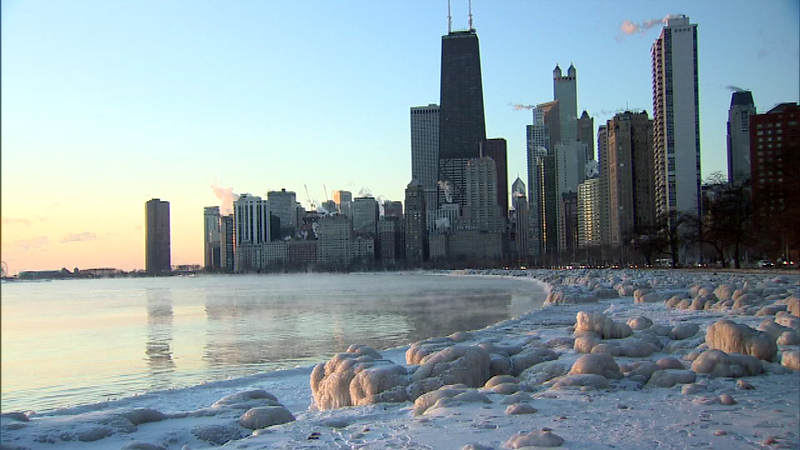 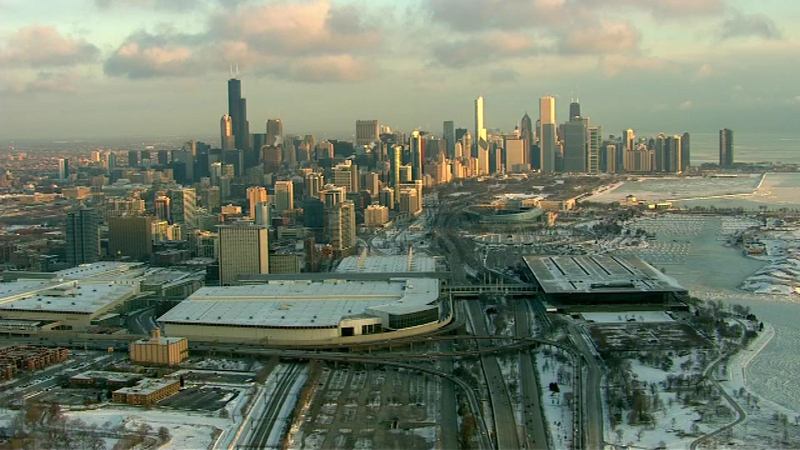 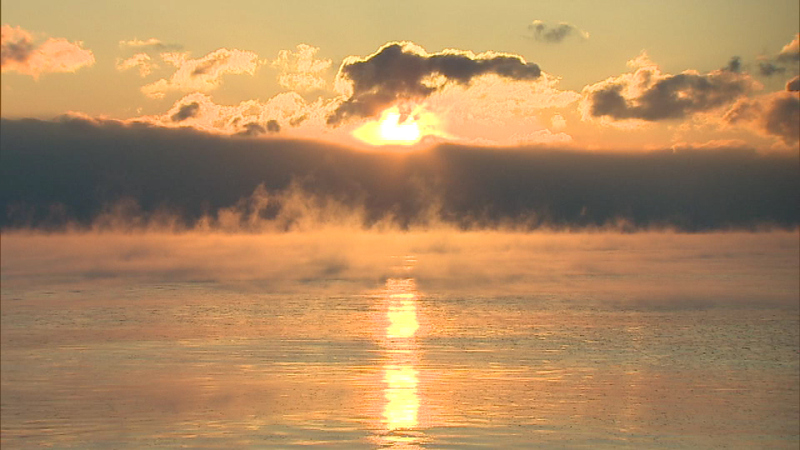 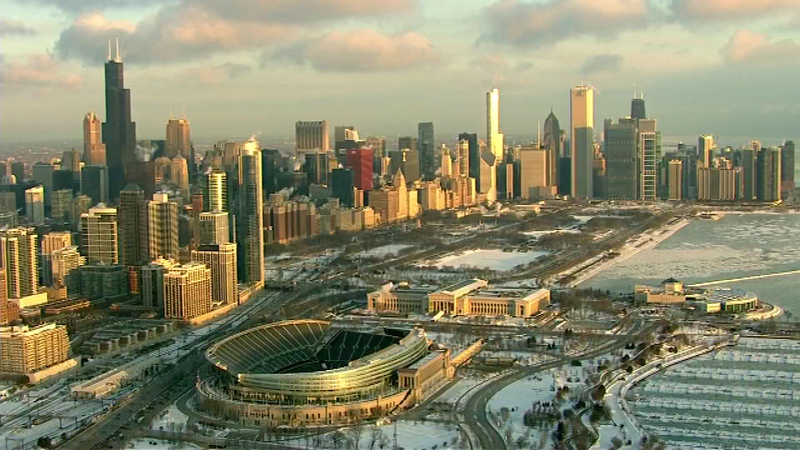 CHICAGO (WLS) -- Bundle up! 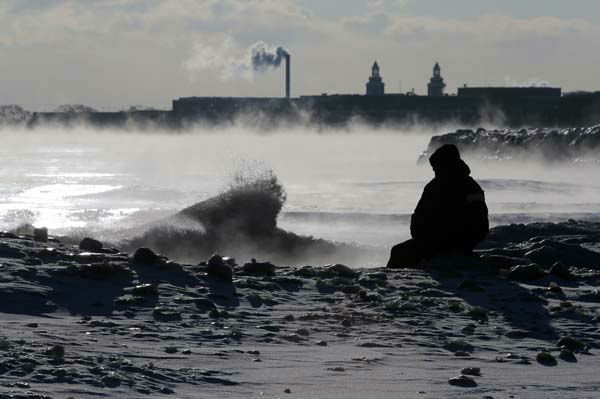 It's cold out there. 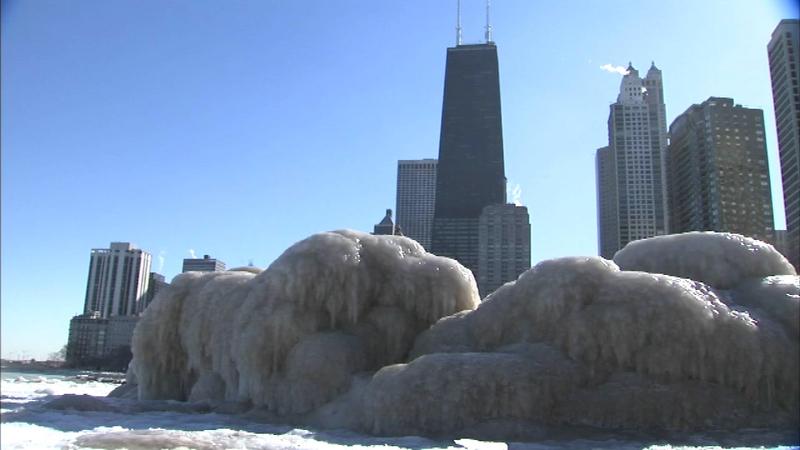 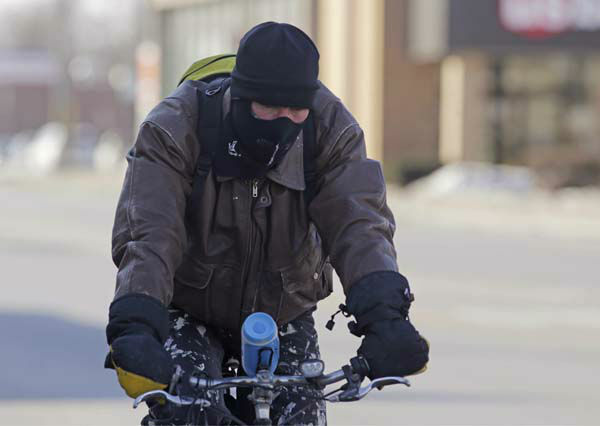 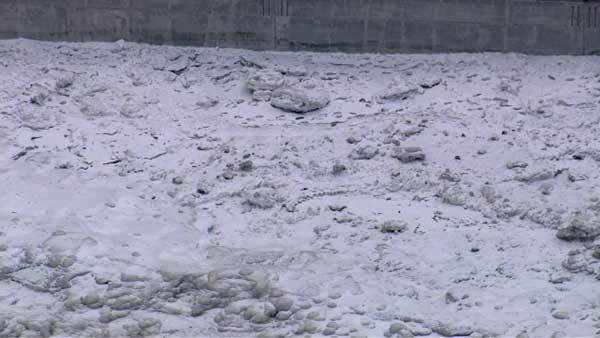 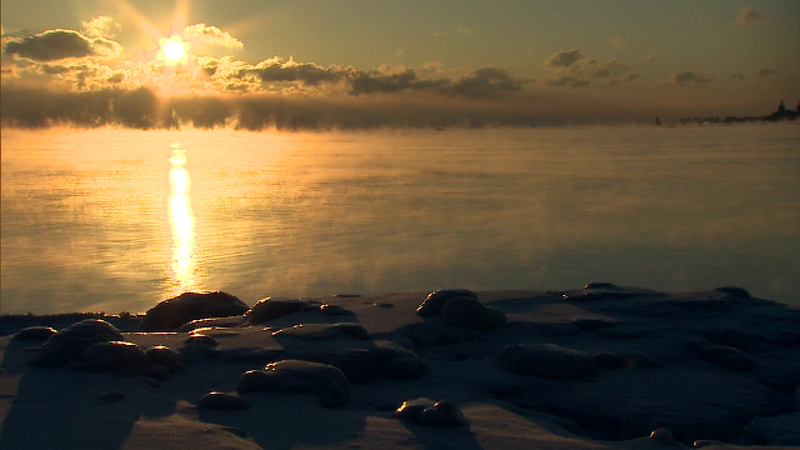 Chicago weather has been brutally cold this winter.